How soon can I take delivery? American Limousine Sales has a large inventory of limousines in stock ready to go. This means that customers can come and pick up their vehicle, Purchase it on the spot, or Finance it on the spot. There is no wait time. New vehicles are ready to go. Used vehicles are ready to go. 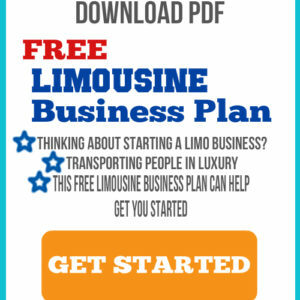 If it is required your limousine can be shipped within a couple of days.